Rejoice. You can now copy those iTunes songs without worrying about protection restrictions. Apple Inc. closed its final appearance at the Macworld trade show Tuesday by cutting the price of some songs in its market-leading iTunes online store to as little as 69 cents and disclosing that soon every track will be available without copy protection. Apple's top marketing executive, Philip Schiller, said iTunes songs would come in three pricing tiers: 69 cents, 99 cents and $1.29. Record companies will choose the prices, which marks a significant change, since Apple previously made all songs sell for 99 cents. Apple offered the record labels that flexibility on pricing as it got them to agree to sell all songs free of "digital rights management" (DRM) technology that limits people's ability to copy songs or move them to multiple computers. 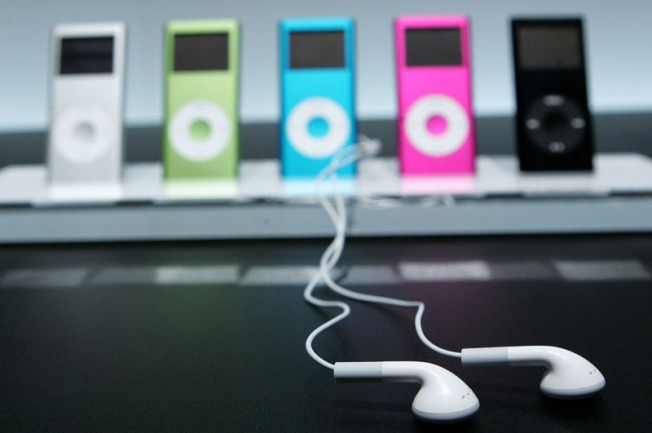 By the end of this quarter, Apple said, all 10 million songs in its library will be available without DRM. While iTunes is the most popular digital music store, others have been faster to offer songs without copy protection. Amazon.com Inc. started selling DRM-free music in 2007 and swayed all the major labels to sign on in less than a year. The iTunes updates marked the highlights of Schiller's stand-in for CEO Steve Jobs, who used to make Macworld the site for some of Apple's biggest product unveilings, such as the iPhone. But Apple said last month that Jobs would not address the throngs this time because the company plans to pull out of Macworld next year. Apple shares slipped $1.18, 1.3 percent, to $93.40 in afternoon trading. Schiller also unveiled a Macbook Pro laptop with a larger screen and unwrapped new versions of two software packages for Macs, including the iLife multimedia programs. Click here to read Scott Budman's blog from the show floor. For instance, iPhoto '09 can recognize faces and sort photos based on who's in them. GarageBand '09 includes videotaped, interactive music lessons given by Sting and other musicians. Apple also added more professional video editing features to iMovie '09. Apple's answer to Microsoft Corp.'s Office productivity suite, called iWork, also got a makeover, including zippy new ways to add animation between slides in the Keynote presentation software. And Apple unveiled a "beta" test version of a Web site for sharing documents, iWork.com. Unlike Google Inc.'s online documents program, however, Apple's version does not allow people to edit documents in a Web browser. Apple said the new 17-inch Macbook Pro, which costs $2,800 and adds to the existing 13-inch and 15-inch models, will start shipping at the end of January. Perhaps the biggest twist is the laptop's battery, which is designed to last longer on each charge -- up to seven or eight hours -- and work after more charges than older batteries. But the battery will be sealed inside, and the owners won't be able to remove and replace it. 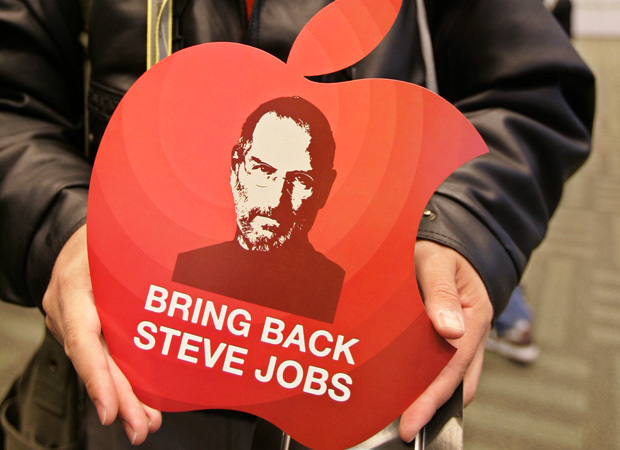 Jobs' decision not to attend Macworld sparked a new round of fears that the CEO, a survivor of pancreatic cancer who has seemed gaunt in recent appearances, was in worsening health. To put the questions to rest, Jobs said Monday he is getting treatment for a hormone imbalance that caused him to lose weight, and urged Macworld attendees to relax and enjoy the show.